Join us for the final evening of the Summer Music Series on Friday August 5. 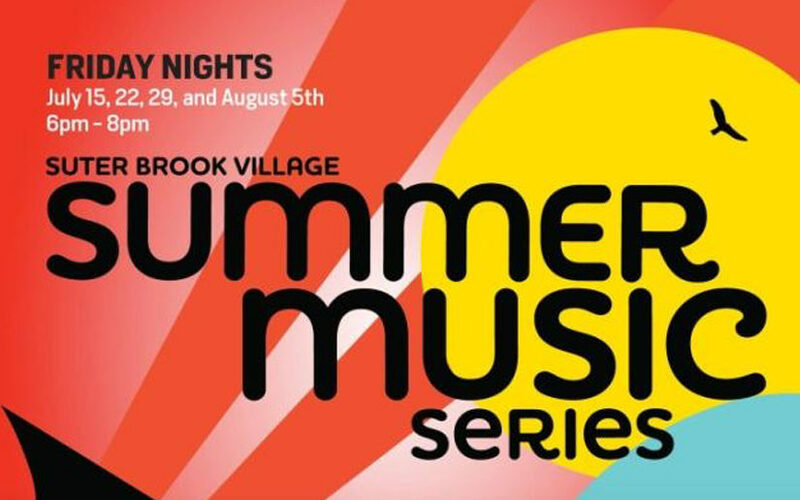 Bring a chair and be entertained with live music on the Romer’s patio in the Suter Brook Community Square with friends and family! The entertainment will be provided from 6pm – 8pm.